People rushing to the window for tickets in Six Roads. Independence tickets for the ‘We Barbados’ 52nd Independence Day celebrations are a hot commodity in Barbados. 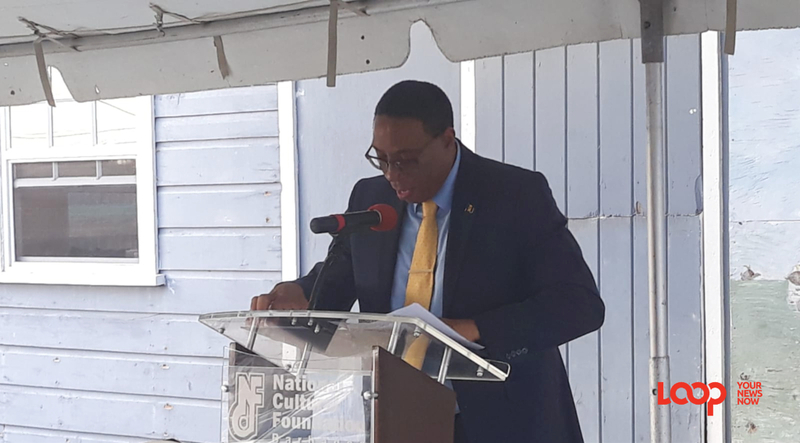 From Tuesday, November 27, 2018, when the ticket distribution commenced, there were long lines and hundreds of people seeking to secure a spot at Kensington Oval come tomorrow Independence Day. 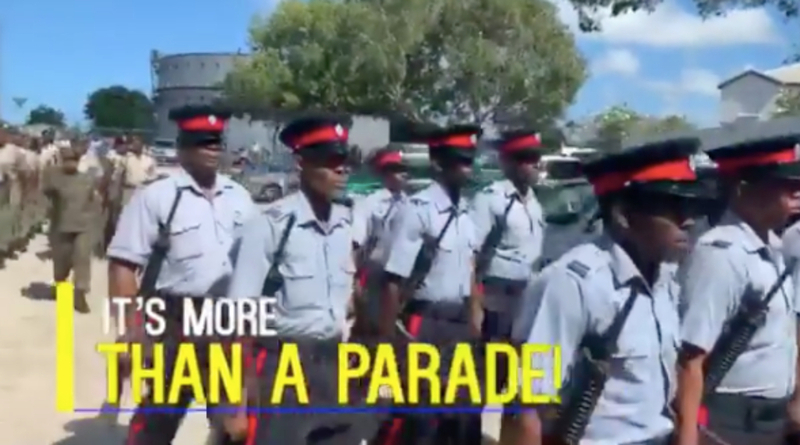 With this Barbados Labour Party government promising “more than a parade”, according to reports, the first batch of tickets released at the General Post Office in Cheapside, Bridgetown around 9:00 am were all gone by 9:20 am, and many in the queue were left disappointed. 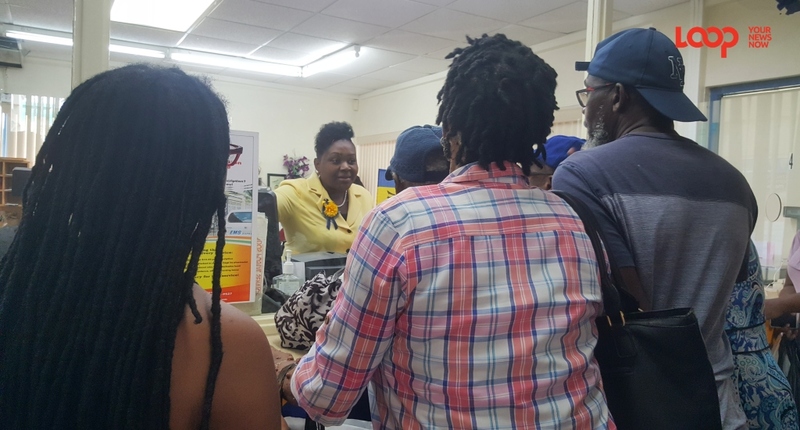 Though some persons in the East had called ahead to the post office and were told tickets would arrive after lunch, the line of over 30 people in the small district post office told a tale of delayed delivery. This was quickly followed by an uproar as it looked as though some postmen were taking out tickets for themselves, their family and friends ahead of distributing to the waiting public. 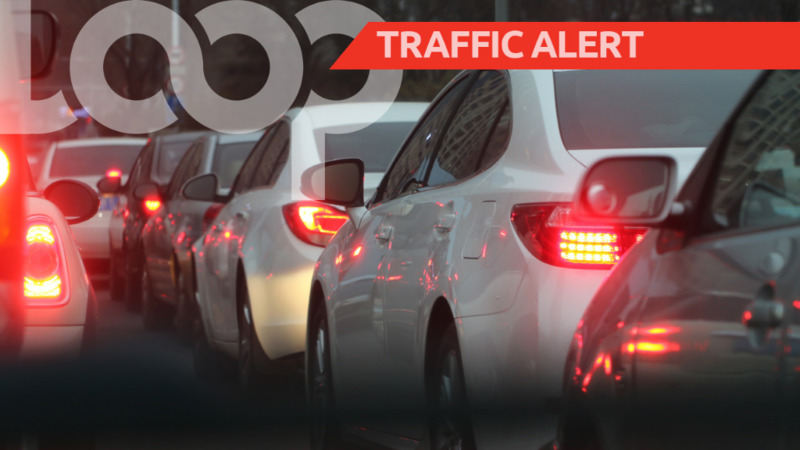 The orderly queue of mature and elderly persons disappeared in the blink of an eye as the Post Officer employee came to the window with the stack of 500 to 1000 tickets in hand. There were shouts of “Do not push me!”; “Yuh pushing me!”; “All uh dis fuh tickets” and more grumblings. 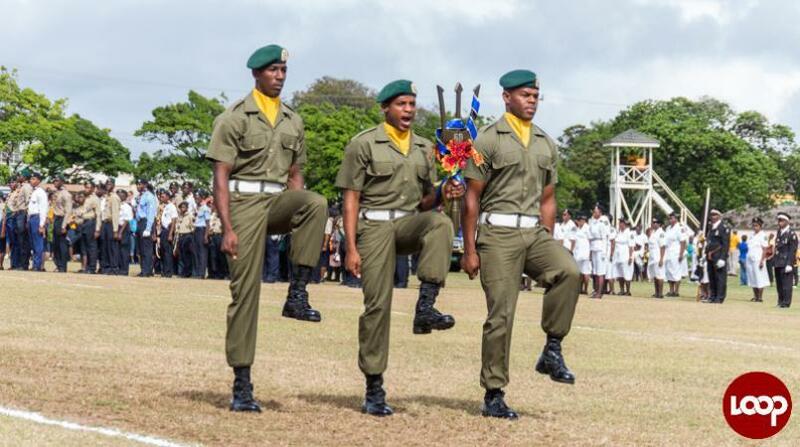 Did you get a ticket for the 'We Barbados' event - more than a parade? On seeing the mad dash to the counter and the disorder, the Postal worker announced “Two tickets per person!” This led to a series of loud stupses in response, as no one indicated a restriction in number per individual prior to this. Another lady brought her primary school daughter into the post office to get her own two tickets to complete the family’s four. On leaving, Loop overheard a postman on the phone telling someone: "I don't think I can get so many, but I will try."